As a mountain town, we are surrounded by nature. 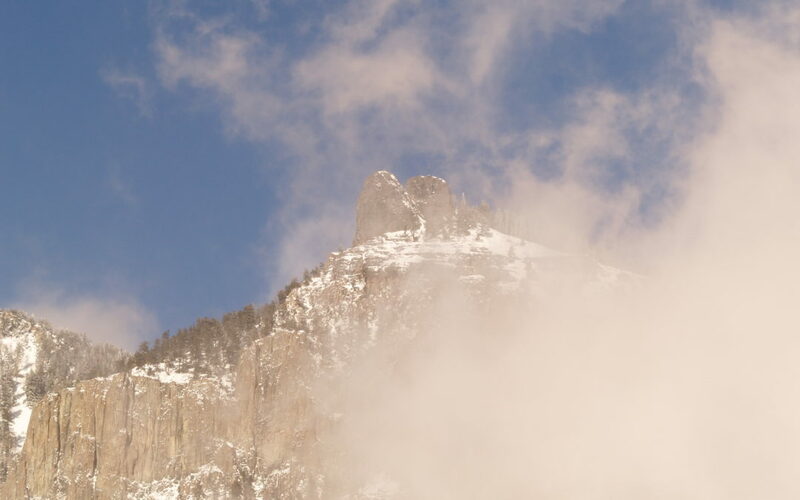 No matter the season, Ouray has an abundance of fun activities and places to see. Here are our favorite things about the town! Often called the Switzerland of America, Ouray is a town nestled in the mountains. No matter which direction you look, you’re greeted by towering mountains, colorful victorian buildings, and thick forests. In the spring and summer, you’re greeted by deep green and colorful flowers. However, this is Colorado and we are known best for our colorful autumns. Fall in Ouray offers sightseers mountainsides covered in arrays of reds, oranges, yellows, and rich browns. Ouray has several fun events to attend scattered throughout the year! In the winter, thousands of people travel here to attend the Ice Festival and climb at our ice park. In the summer, we hold music festivals (such as the Ouray Mountain Air Music Series) and fun 4th of July events. Shopping. Hiking. Fishing. Sledding. Snowshoeing. Cross country skiing. Jeeping. You name it! We have countless activities, both indoors and outdoors. If you love theater, the Sherbino Theater has plenty of entertaining performances. If you want to relax, check out our hot springs by the visitor center and soak in warm, mineral-filled water. No matter what you’re feeling up to that day, Ouray is ready to accommodate for any adventurous need! We have several restaurants scattered along Main Street. Whether you’re wanting to try some Irish American food at O’Brien’s Pub, some Italian at the Bon Ton Restaurant, or some lighter options at one of the bistros or cafes, Ouray has a plethora of options! Not only is the food great, but so are the spirits. Try one of our breweries to taste some of the best homemade brews in town! This town is one filled with history. Dive into our past by learning about our mountains, mining, pharmaceuticals, railroads, Ute Indians and early settlers, ranches, and so much more with one of our many small town museums! No matter where your adventures take you, the Ouray Chalet Inn is the perfect place for you to stay while in town. Visit our website to book a room!